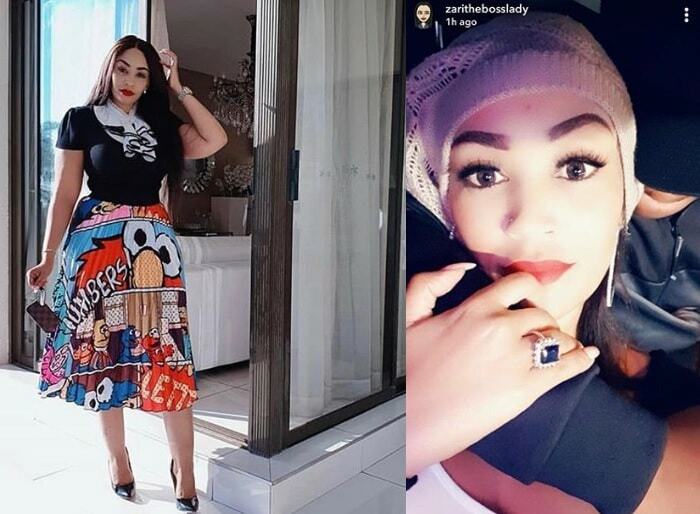 As you are busy getting to terms with the Zari-Lugudde issue snoops have landed on exclusive pictures of tycoon Ivan Ssemwanga and his new catch only identified as Nickita. The couple was spotted at Serena Hotel with Nickita showing some of her hot pics to Ivan off her smartphone and in another, the couple was acting like they were on honeymoon with Ivan gently feeling Nickita's behind. 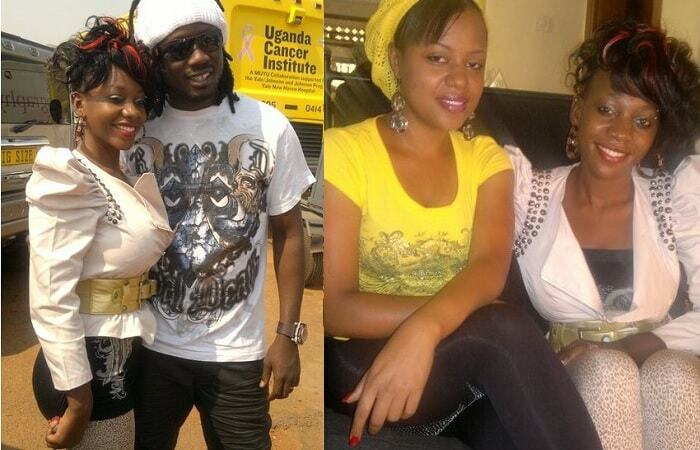 Trust Ivan, Nickita is as light as Zari and their lower legs are more or less the same. Not much is known about Nickita for now but she is certainly more than ready to kick off with the steamy romps with the tycoon. Isaac on the other hand is busy pouring out his heart for the boss lady. He confirmed to some of his close pals that he has 'The Boss Lady' tattoo around his ribs. The Boss Lady is a reality TV show by Zari on UBC. Latest info coming through of course from insiders indicates that trouble stems from the Shs190m Zari wired to Lugudde at the robbery Forex Bureau. 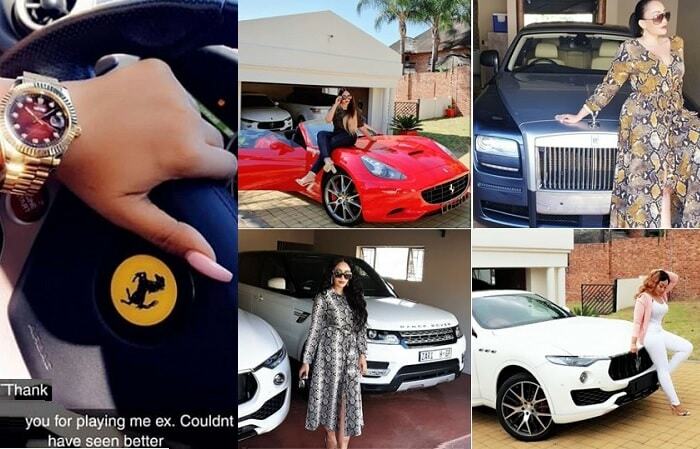 The couple is set to share the property that is listed in the couple's names as a requirement by law in South Africa. Zari is in the country after jetting in on Wednesday to oversee operations at her two stores, Zari Jewels and The Renaissance Man located at the Garden City basement.